Sound demos for "ClariNet: Parallel Wave Generation in End-to-End Text-to-Speech"
We obtain high-fidelity synthesized speech by training an autoregressive WaveNet with the single Gaussian output distribution. 1: Others are students or workers involved in some way with agriculture. 2: It is the purpose of antitrust law to look to the future. 3: May I reserve a deck chair, please? 4: But bullies are like termites. 5: Of course, once I became a full time musician, I discovered that many of those hard working, dedicated professionals also happened to be miscreant winos. We propose a parallel wave generation method based on Gaussian inverse autoregressive flow (IAF). We distill a parallel student-net from an autoregressive teacher-net. Our method generates all samples of an audio waveform in parallel. We propose the first text-to-wave model for speech synthesis, which is fully convolutional and enables fast end-to-end training from scratch. We also successfully distill a parallel waveform synthesizer conditioned on the hidden representation in this end-to-end model. 2: Ask her to bring these things with her from the store. 3: Some have accepted it as a miracle without physical explanation. 4: The rainbow is a division of white light into many beautiful colors. 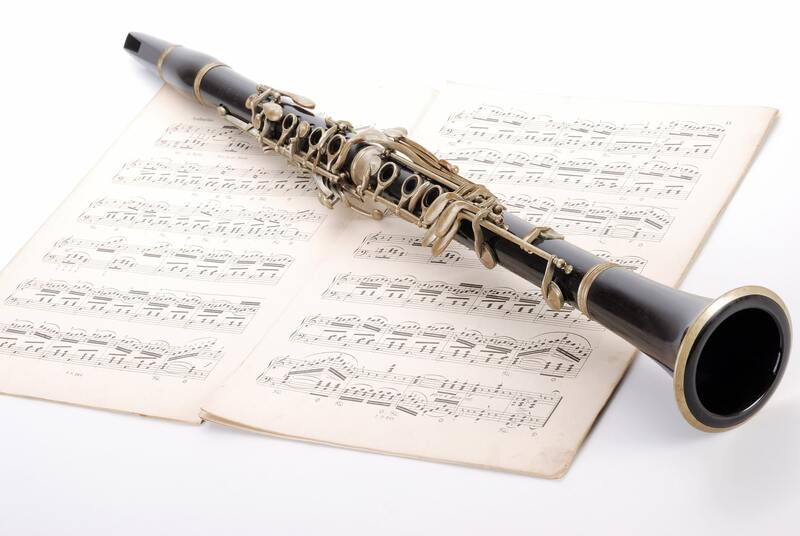 We also extend ClariNet with linguisitc conditioner for Mandarin Chinese.